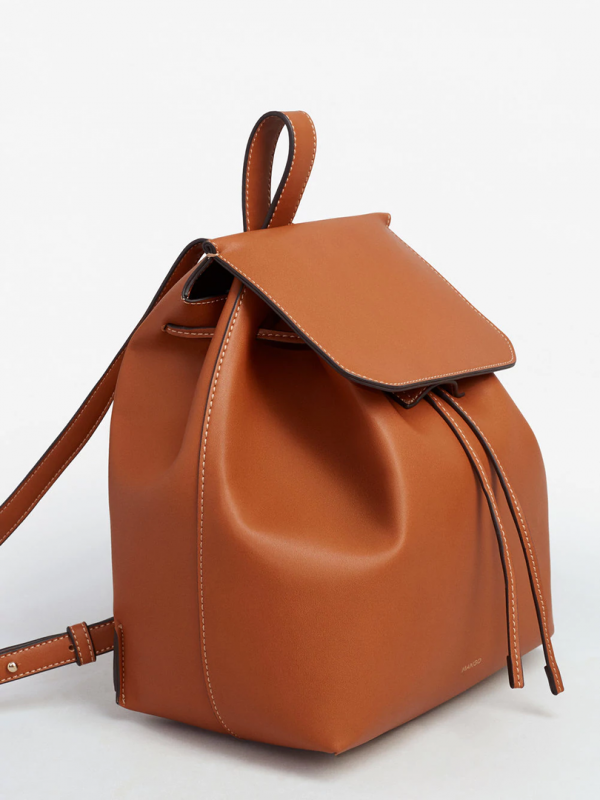 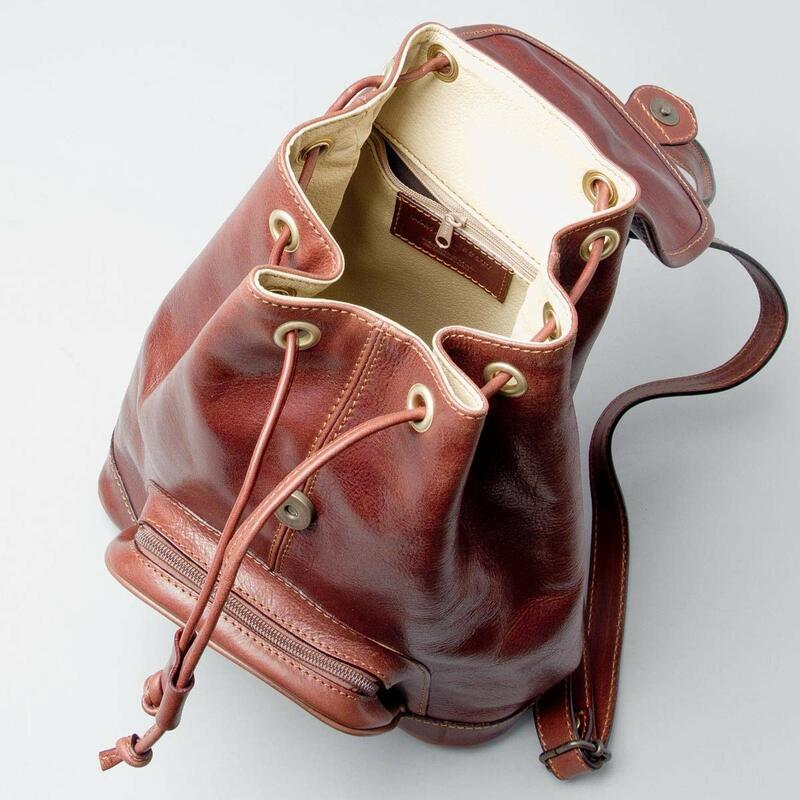 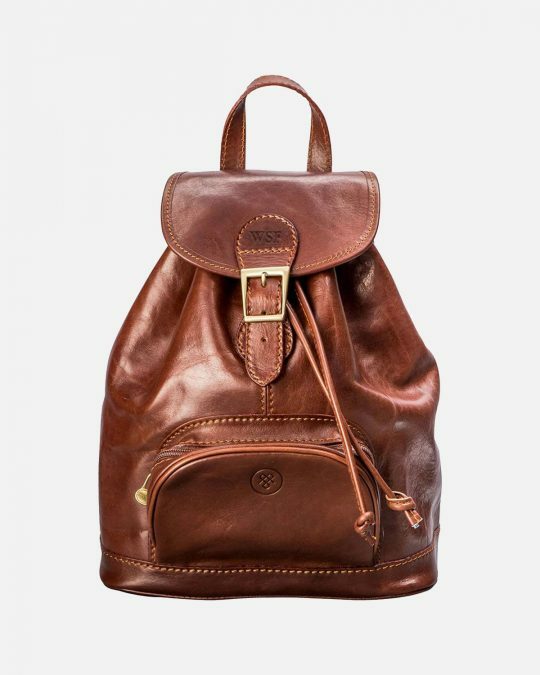 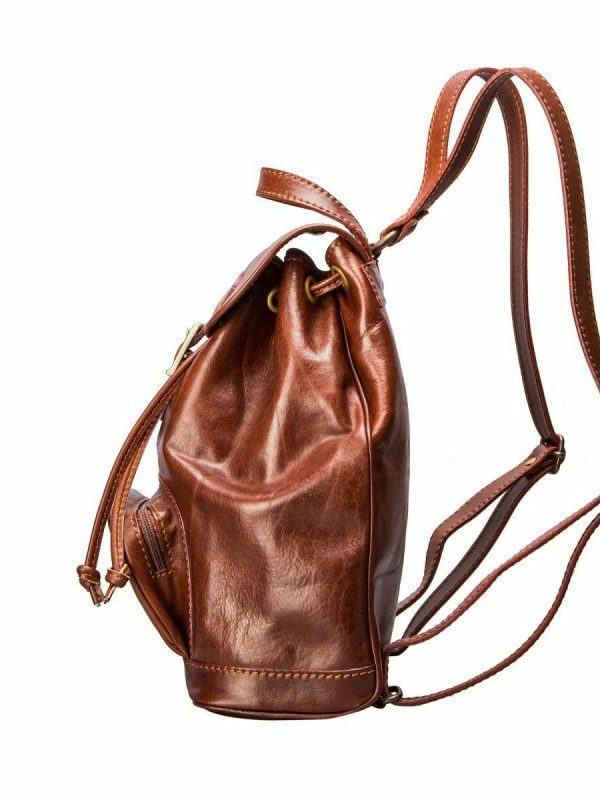 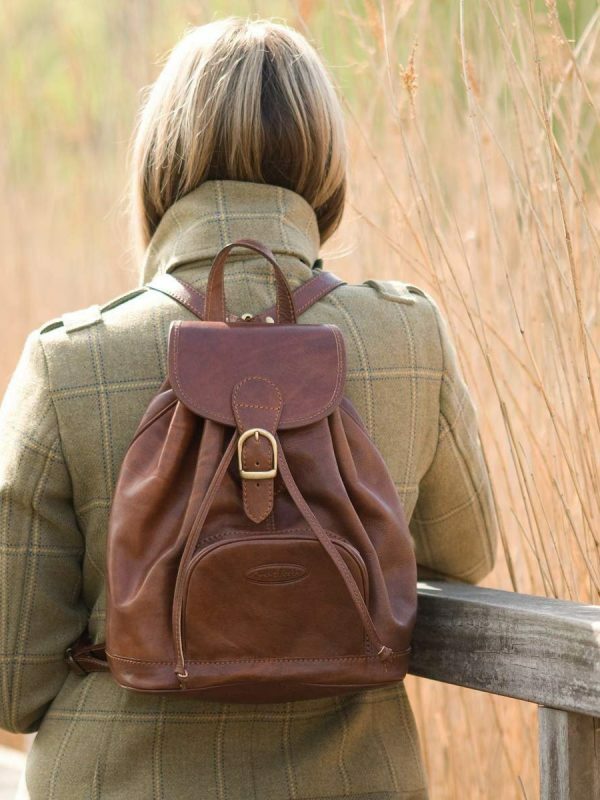 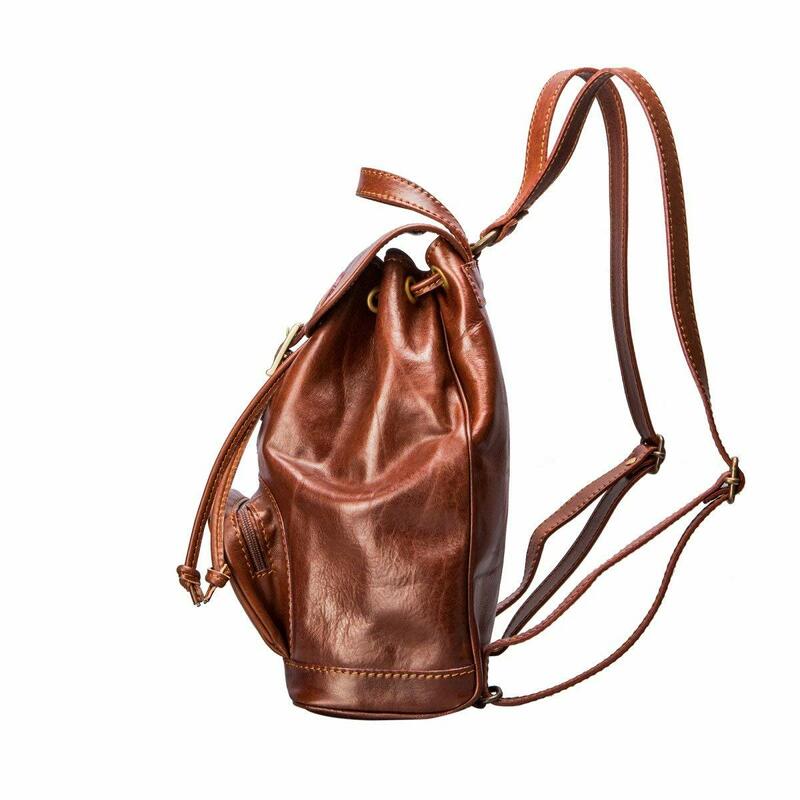 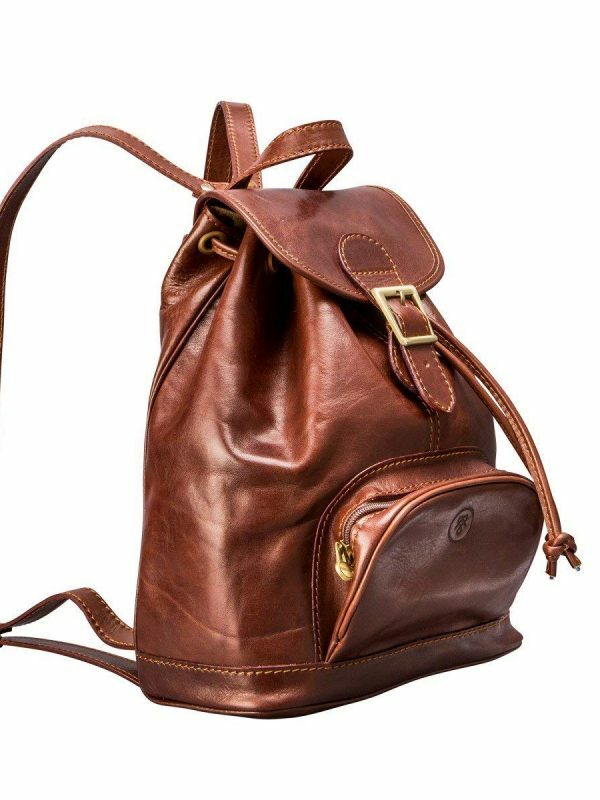 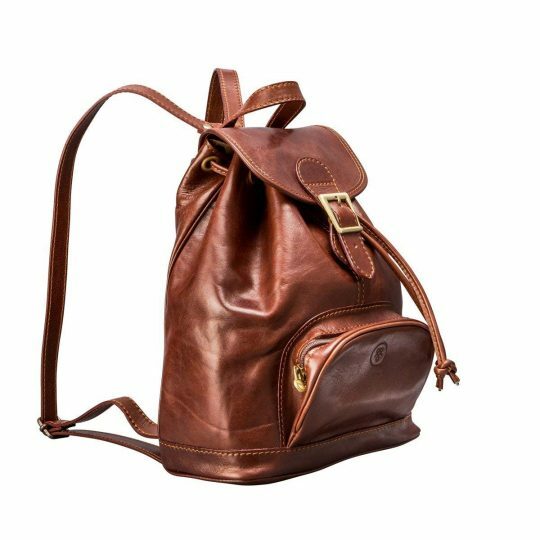 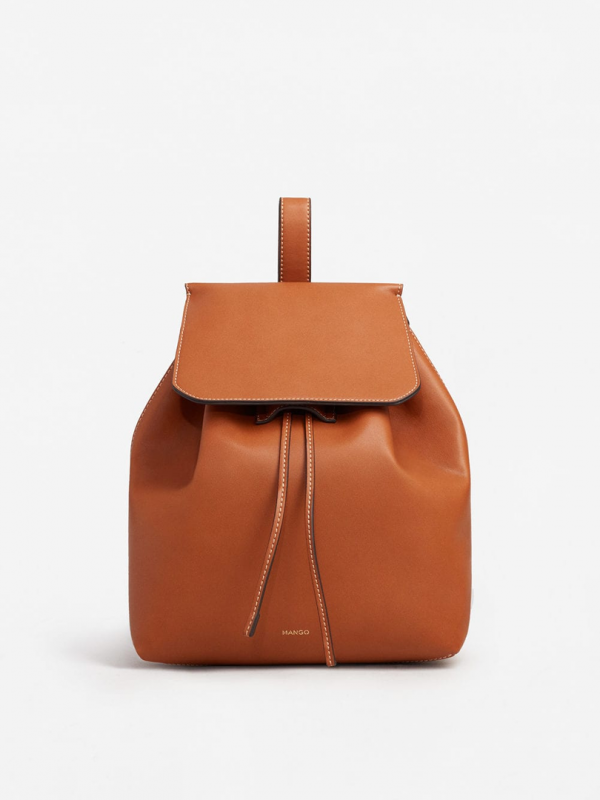 This luxury leather rucksack is a versatile accessory. 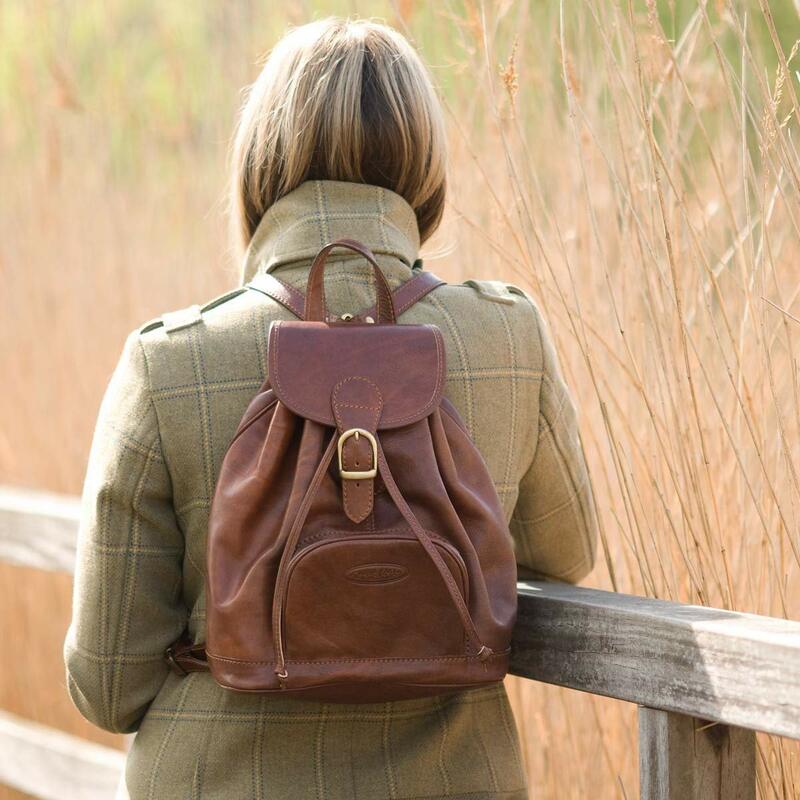 Use it for work, leisure or travelling with ease and never need another bag again. 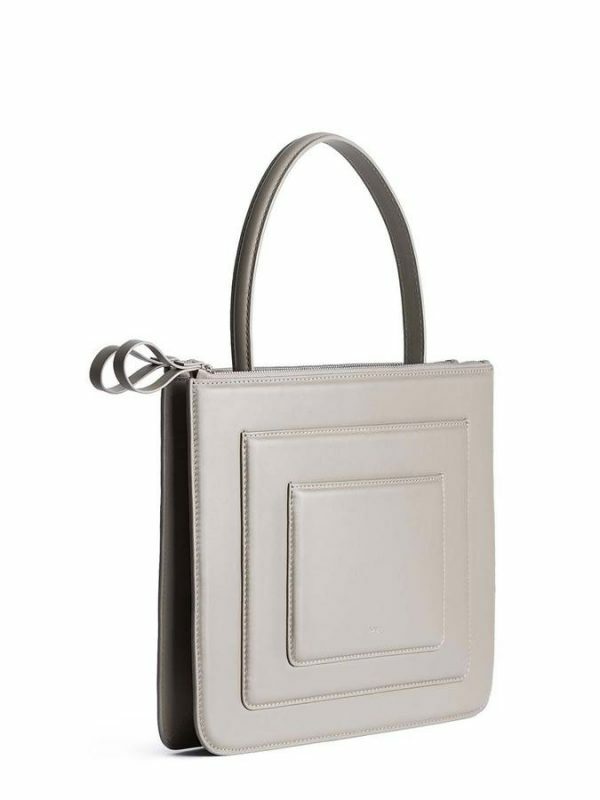 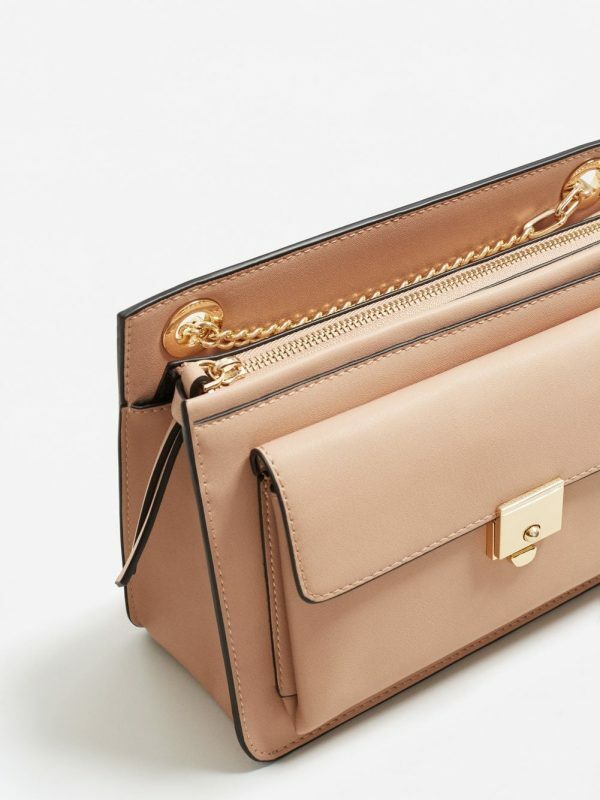 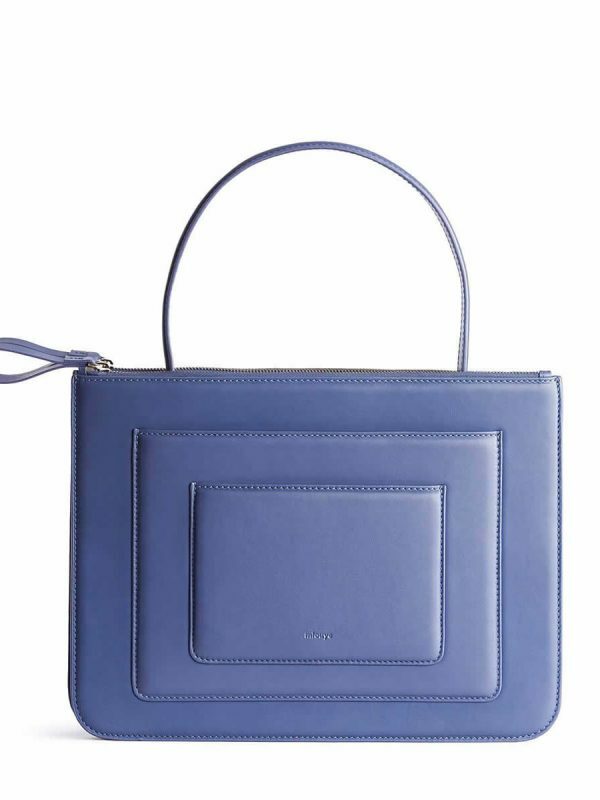 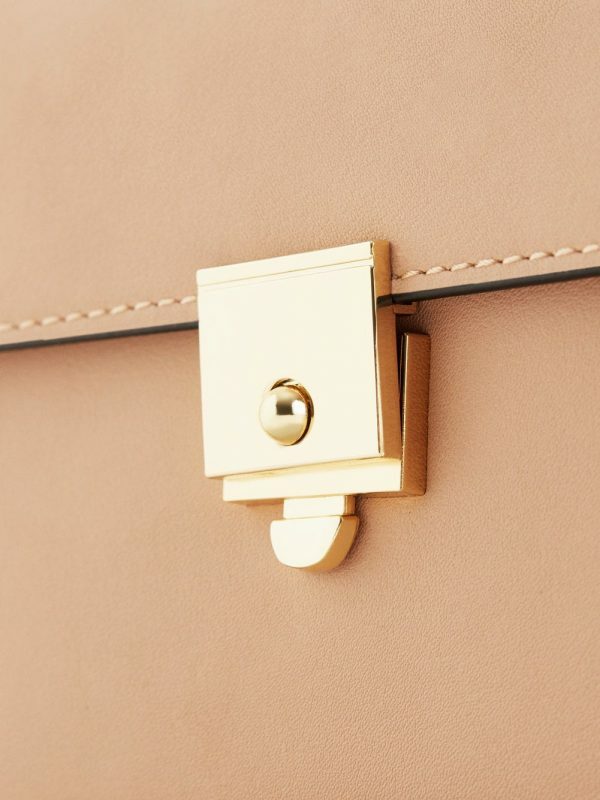 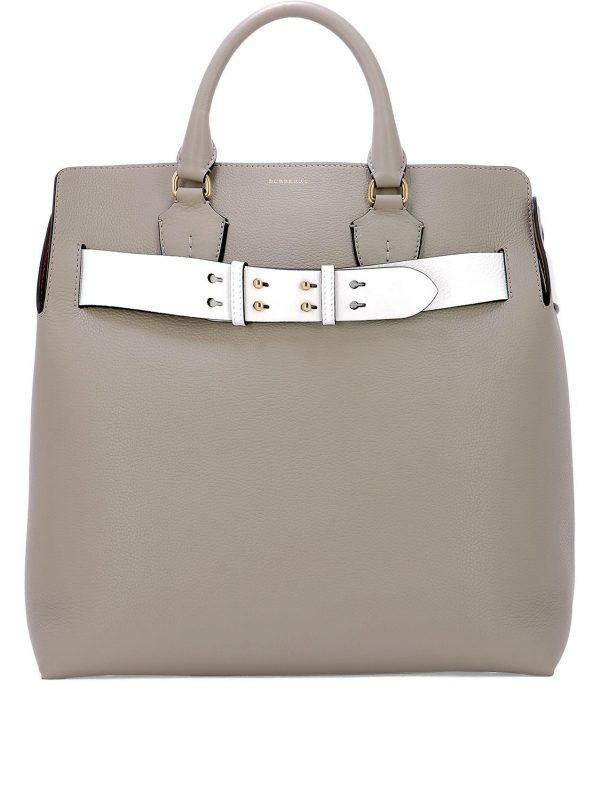 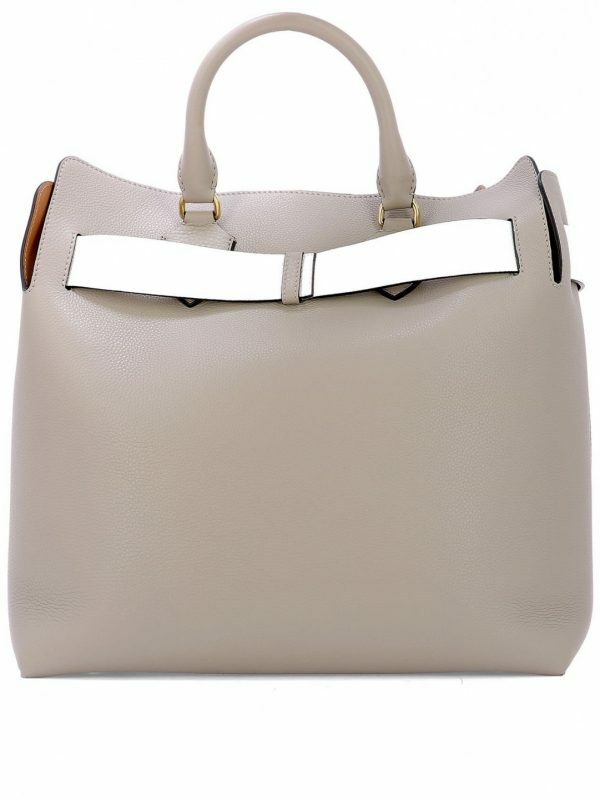 This beautiful bag has been constructed to the highest standards using top quality Italian leather. 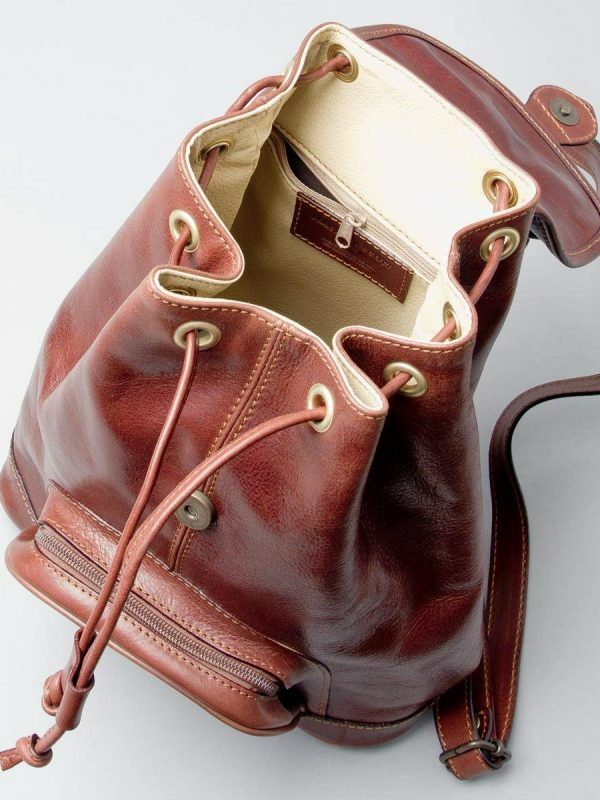 This ensures this quality bag will last a lifetime. 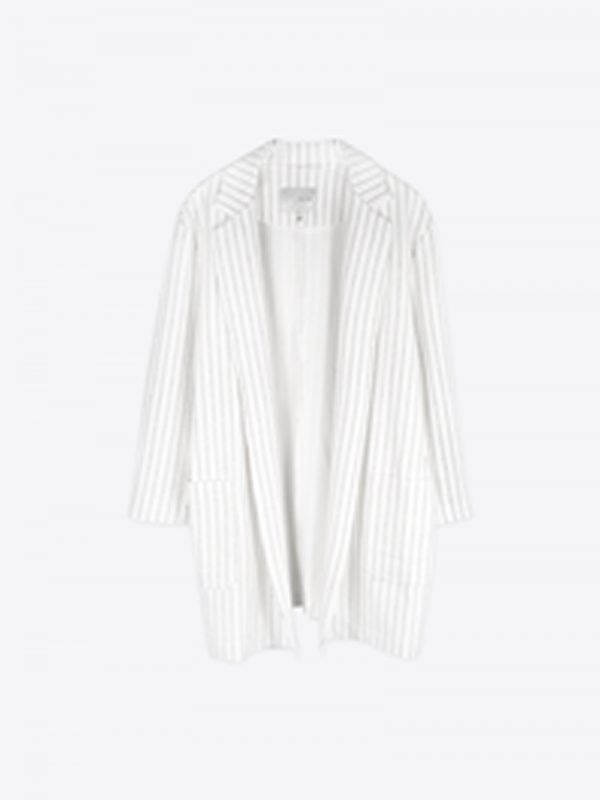 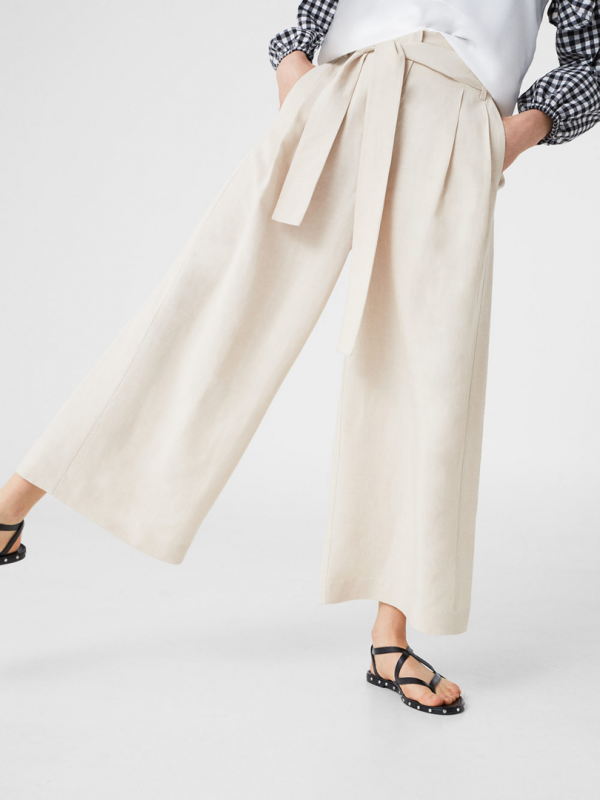 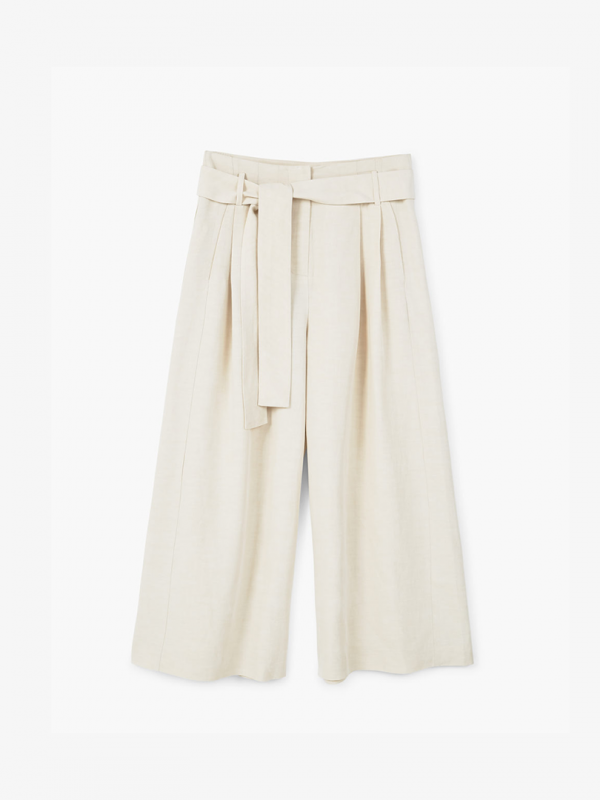 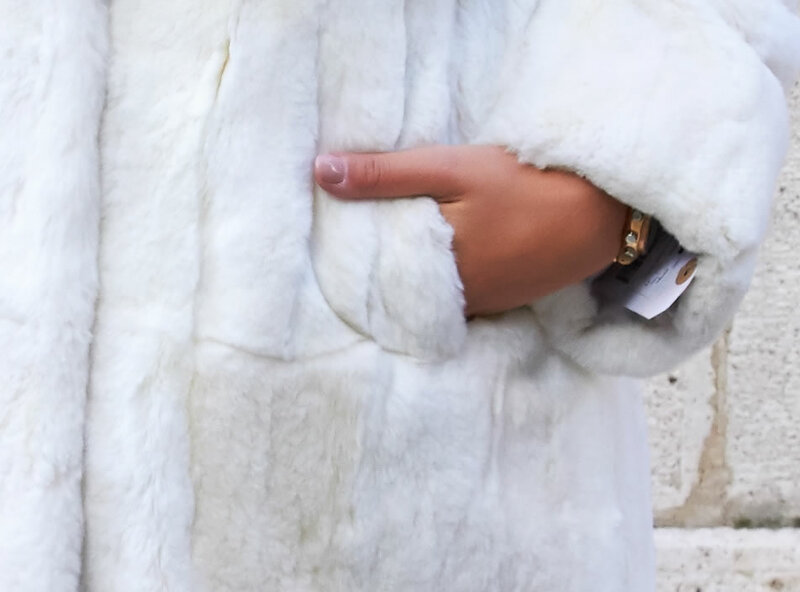 The zipped pocket to the outside allows you to organise those small bits and pieces, and the large internal compartment has all the space you could ever need for daily essentials. The buckle to the front of this quality leather rucksack adds a standout characteristic to an otherwise classic bag.